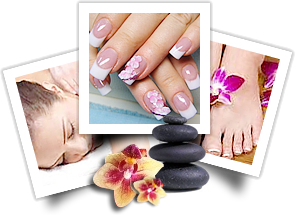 Diva Day Spa of Melbourne, FL is a salon and spa that services both ladies and gentlemen with professional salon and spa services. We are serving Brevard County, Melbourne, West Melbourne, Melbourne Square Mall, Palm Bay, Viera, Suntree, Baytree, Eau Gallie, Indian Harbour Beach, Indialantic, Satellite Beach, and Melbourne Beach. 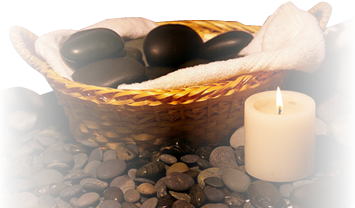 your spa and salon treatment needs or visit us. Square Mall, next to Macy's. © Diva Day Spa 2013. All Rights Reserved.